Brazilian sprint star Bruno Fratus will make his first competitive appearance since undergoing shoulder surgery at Florida Sectionals in March, Brazilian site Globo Esporte reported Thursday. The meet will take place March 7-10 in Plantation – convenient, as Fratus is reportedly back training under Brett Hawke in Coral Springs, Florida. 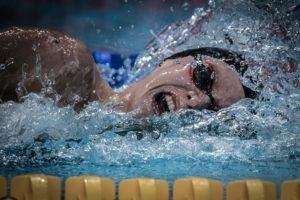 After that, Fratus will at least swim all three stops of the 2019 FINA Champions Series, which begin April 27 in Guangzhou, China. He’ll then race in Budapest May 11-12, and then Indianapolis May 31-June 1. 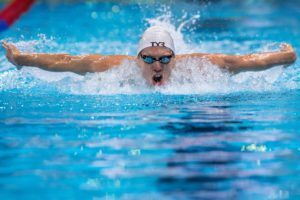 Fratus underwent the second surgery of his career in September 2018, writing at the time that “The road to success is rarely a straight line.” The Auburn alum was forced to withdraw from the 2018 Pan Pacific Championships due to his injury. 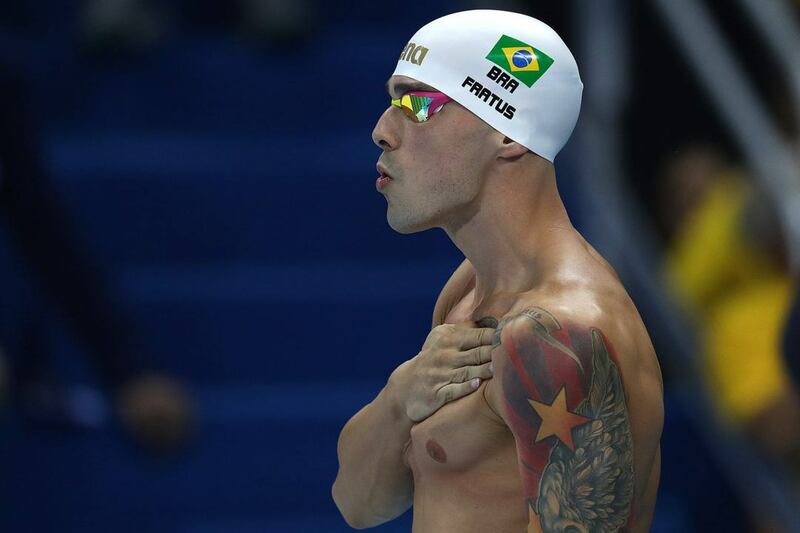 Fratus did not medal in front of his home crowd at the Rio 2016 Olympics, but took silver in the 50 free at the 2017 FINA World Championships, and thus will presumably race the 50 in Budapest, Guangzhou, and Indianapolis. Brazilians Felipe Lima, Etiene Medieros, Nicholas Santos, and João Luiz Gomes Jr. are also confirmed for the Champions Series.